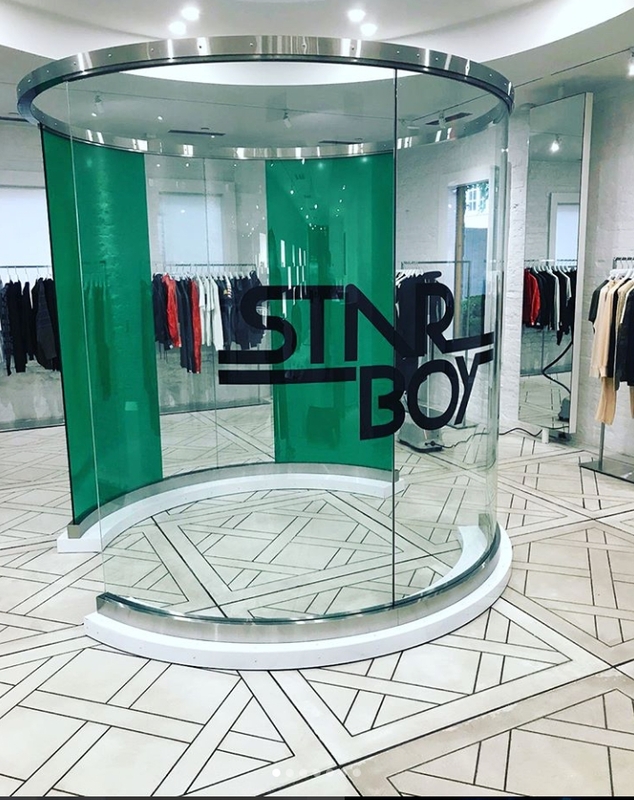 Wizkid took to his social media to announce he is opening a pop-up shop for his new Star Boy clothing collection. And this will be a superb place for fans, who hate buying stuff online to get the original starboy wears. The singer made the big announcement on Instagram several hours ago and also shared photos showing that the shop is ready to be launched. 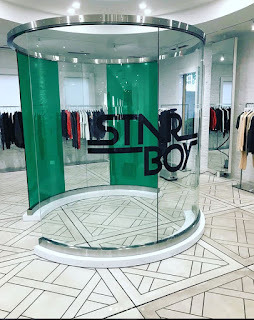 And like other celebrity pop-up shops, Wizkid already stocked his with branded tees, sweat shirts and pants. Presently, he has only one pop-up on 807 Washington Street in New York City; fans are hoping that more will pop up in other places.